WOW…Looking to impress your guests??? We have exactly what you need! 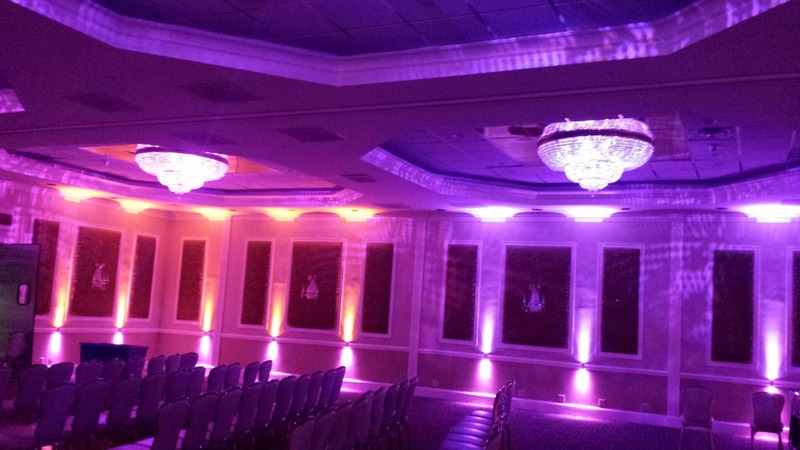 Poughkeepsie Grand Hotel is working hard putting final touches together for our brand new state-of-the-art LED accent lighting system! 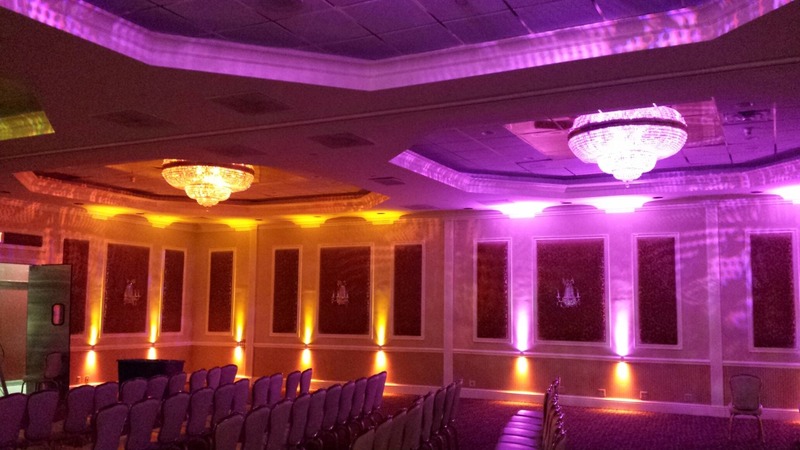 Your Hudson Valley Wedding deserves to be an Event To Remember!